Memphis Needs More Foster Families! As many as 863 children are in the Shelby County foster care system. This is highest number in Tennessee. To avoid placing these children in group homes or away from their siblings, more foster families are needed. You can become a foster parent! Foster care provides care for children and youth who are not able to live with their biological parents. When parents are unable, unwilling or unfit to care for a child, the child must be placed in a safe place. You Can Change the Life of a Child! How Can I Become a Foster Parent? What is Expected of Me as a Foster Parent? 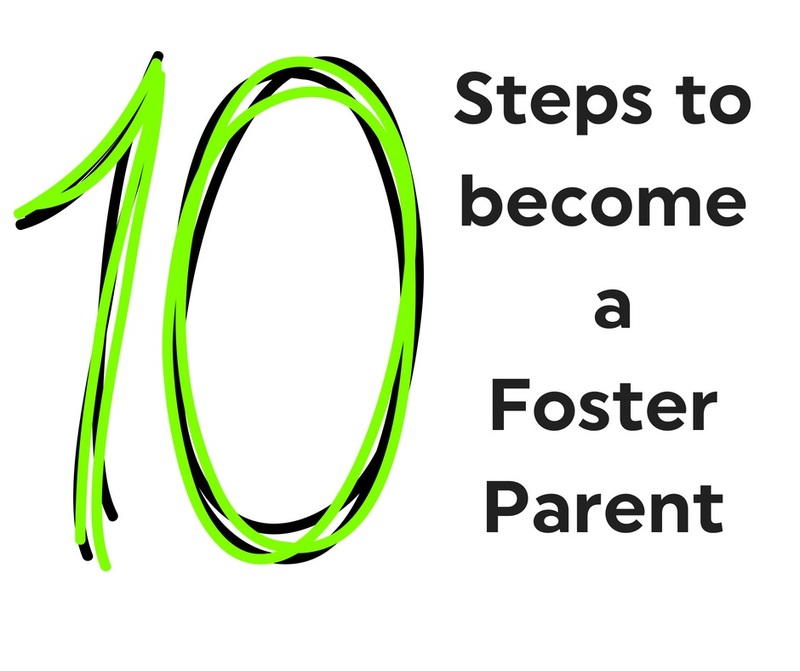 Here are the 10 Steps to Become a Foster Parent. We need you! Posted on July 3, 2018 by Chessie Biggam. Sign up to receive news, updates and event information from Meritan. 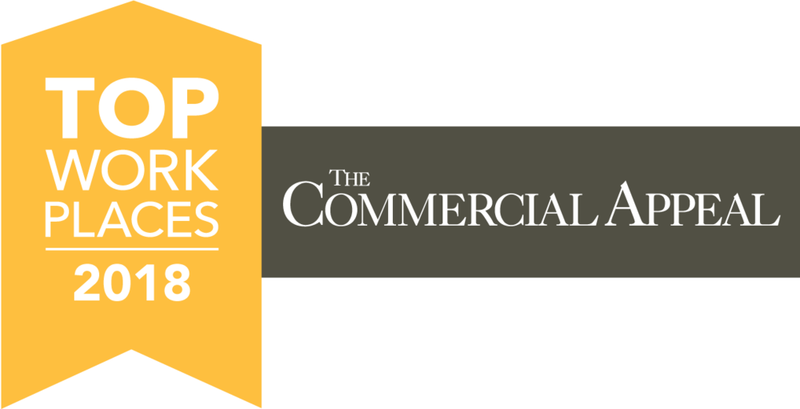 Meritan is accredited by the Accreditation Commission for HealthCare (ACHC) for compliance with a comprehensive set of national standards. By choosing a healthcare provider that has achieved ACHC accreditation, you can take comfort in knowing that you will receive the highest quality of car. I you have any concerns about the product or services that you receive from Meritan, you may contact the ACHC directly at 855-937-2242.